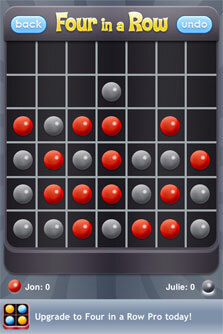 If you're looking for a fun, free Four in a Row game, look no further. 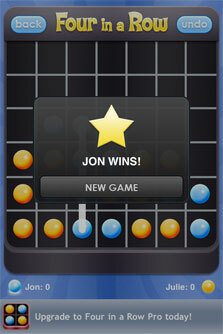 Four in a Row Free is the best Four in a Row game for your mobile device. 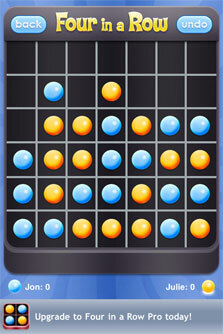 Each player drops tokens into a grid, attempting to line up four tokens in a row. Whoever gets four tokens in a row first is the winner! This isn't your father's Four in a Row game. 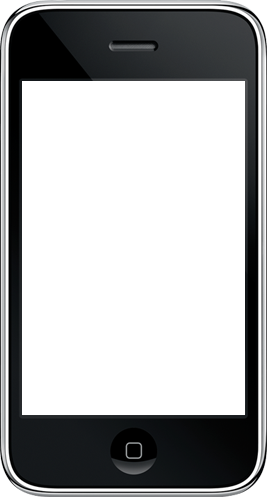 We've updated the classic Four in a Row experience with a sleek look and feel designed for today's mobile devices that will keep you playing for hours. 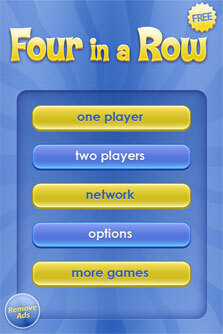 One of the 100 most popular iPhone games of 2008, Four in a Row Free is already being enjoyed by millions of users. 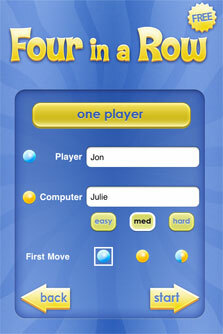 Download it now and join the fun!